Building a magazine on the Steem blockchain comes with some unique advantages. This is a blockchain that rewards all kinds of media, content and engagement. Most of all, these rewards are centered on the relationship between content creators and their readers. Every article we publish is ported from the Steem blockchain into thecreativecrypto.com website. Each article also has the ability to earn cryptocurrency through the "upvote" support of our subscribers. Not only that, but each reader also earns a percentage of the cumulative value that each post generates. Our team (alongside many other crypto-centric companies and applications) rely on the Steem blockchain as a financial backbone. The Steem protocol makes every article eligible to accrue token rewards from a global community of readers and supporters. As The Creative Crypto Magazine accumulates cryptocurrency in the form of Steem, the @creativecrypto account itself will be able to distribute significant rewards to other readers equipped with a Steem wallet. The Delegated Proof of Stake protocol allows Steem holders to then help others accrue rewards simply by voting on content. As part of the @creativecrypto mission to support impactful work across the blockchain space, we’ve set up a “voting bot” that scans the entire Steem blockchain ecosystem to discover and reward meaningful creative and community work. The voting bot is just a first phase. As time goes on and our team matures, we'll be transitioning to a blend of bot voting and people who vote on great content manually. Our team will be monitoring the content that the bot discovers and rewards very closely, looking for ways to adapt and improve. We want to thank Emre (@emrebeyler) for developing this incredible resource with us and will work with him as the experiment unfolds. What is each "upvote" worth? Currently, each of our upvotes are worth $1.50 USD of Steem. Our bot votes on about 24 authors in 24 hours. So in total - @creativecrypto is directly distributing $36.00 USD worth of cryptocurrency each day. (That's about $13,000 USD per year at current market values.) Our preliminary goal is to distribute $100,000 USD worth of cryptocurrency to creatives over our first year. We believe that this is an achievable goal as the Magazine matures and will continue to share updates and milestones as the year progresses. A Steem account - sign up here for free. 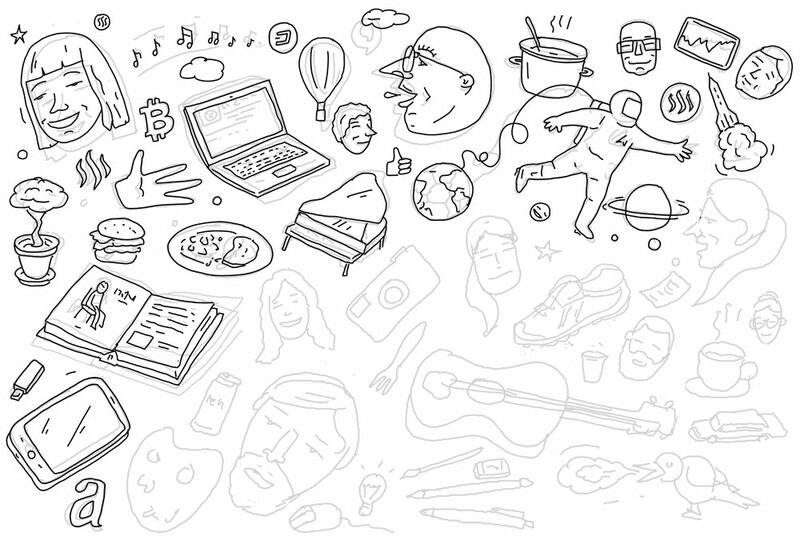 An article showcasing your creative work, process and ideas. A creative-based tag such as #art, #creativity, #photography etc. That's all of the secret sauce we can divulge for now. Our team will be tweaking the parameters of voting (languages, reputation scores, length, timing, blacklisted tags, comments, etc.) as we test out the system in the coming weeks. We're developing thecreativecrypto.com into much more than just a magazine. It will become an empowering resource that rewards readers and creative practitioners all over the world. Make sure to give us a follow @creativecrypto on Steem, and subscribe to our newsletter on thecreativecrypto.com. Our website will be launching soon! I'm kinda new here and i don't really know how all this works. We're in the process of building out the website thecreativecrypto.com, and just launched our curation initiative to support under-rewarded creative content. There are about 15 tags we curate through and will continue to develop and mature our curation methods as the @creativecrypto team grows. I read the full article to be well informed. A question though: I assume @crativecrypto @sndbox and @snd-alpha is one team? and if so...are the tags you support something i can "handle" or something i couldn't support? Hi @mindtrap, good question! @creativecrypto is a magazine project developed by the @sndbox incubator. (As an incubator, there are many projects and communities that we support and work with.) 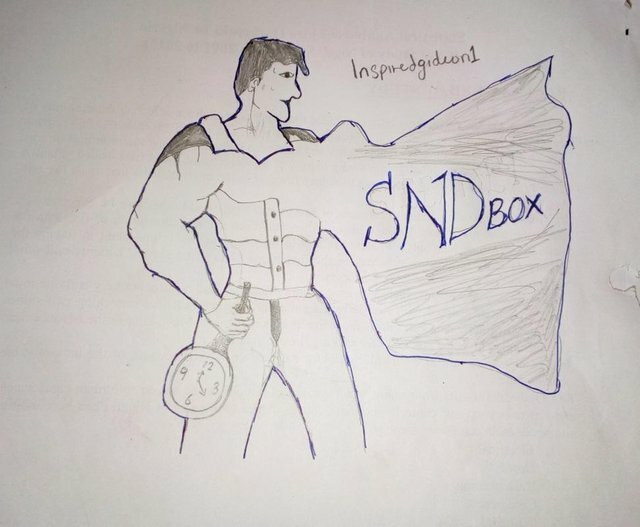 Sndbox currently delegated to 25,000 SP to kickstart the project and has a team of about 7 people behind it working on illustration, web development and bot development. Rock on! This is exactly what I've always imagined Steemit to be: A jetpack for creatives. I'm rooting for the massive success of your initiative, in order to empower artists in the Creative Age we're entering. Thank you so much for the feedback @jpphotography! Absolutely. We'll definitely be expanding to new tags like #travelfeed, #photofeed, #archisteem and more nuanced language tags like #kr-art. Tags are always changing and new communities are arriving everyday, so our curation methods will aim to reflect that. Seems like a fantastic initiative guys. I'm looking forward to seeing it in action! Will you be looking more for visual creativity, or things like music too? @sndbox and @creativecrypto, this is yet another wonderful initiative powered by you guys to encourage steemians that post quality content that are art, photography and creativity related. I must say it is wonderful having a team like you guys on the blockchain. Just imagine the long way an upvote of $1.50 sbd will go in encouraging such steemian. It's been one activity or the other from you guys geared at touching the lives and encouraging steemians, community support and development as well as promoting steemit. It's really great having a team like you guys on the blockchain. I wish @creativecrypto Magazine that discovers and rewards creative content success in their future endeavours of distributing $100,000 USD worth of cryptocurrency via upvote. Hi @blinks, thank you so much for your support and enthusiasm! Oh this is so cool! Everyday I discover something new on Steemit. I wish you guys a lot of success and I'll be following closely to see what I can do to contribute. Keep it up! Very grateful for your support @creativecrypto & @sndbox. These kinds of initiatives are that make steemit something different. None of my friends would stay without listening to me talk about you. There are some amazing turn-based games being crafted on the Steem Blockchain with their own art and incredible levels of engagement by players.... would you be interested in this type of creativity as well? I'd say the first accounts to check out would be @daclawboyz and @happyme. I haven't noticed a consistent tag for them though, maybe someone like you @sndbox can help steer them? I use the tags, gaming adventure entertainment fiction fun. If you would like a specialized tag, how about creativegaming? that sounds amazing. glad to be your follower in steemit..
Hello friends, very good idea to stimulate the users of steemit. In my case I upload themes related to art and graphic design, but the problem is that my language is Spanish, therefore my publications are in Spanish. Here I leave you the last one you make, I hope you like it. This post has been upvoted and picked by Daily Picked #25! Thank you for the cool and quality content. Keep going! I've been considering doing something similar, and am totally going to steal this framework. 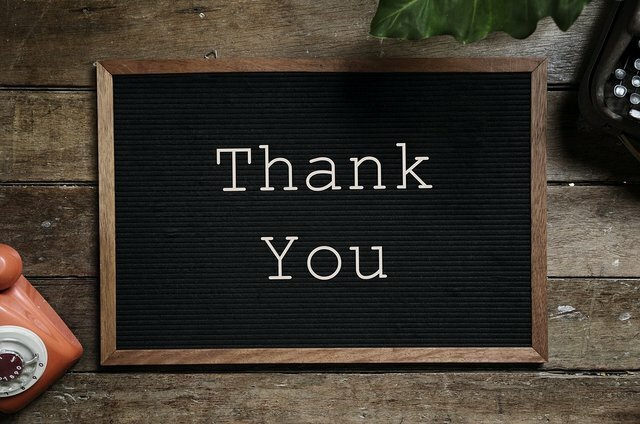 Thanks for making Steem great! Your post is almost same with my post.. Excellent that support the talent and creativity of the users in this network. I wish you the greatest success in this project thecreativecrypto.com. Since I'm going to subscribe. Great job and I'm so excited to see where this all goes. 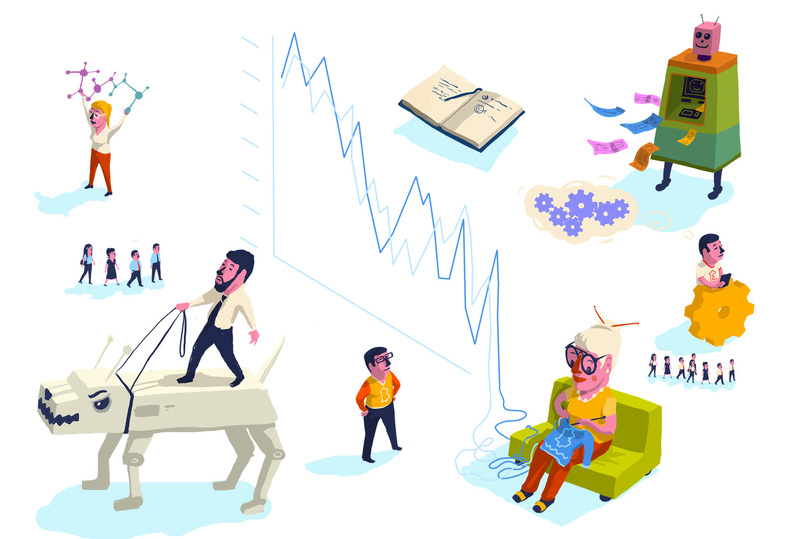 As an artists, the blockchain and virtual world is increasingly becoming the best way to make a living. I can't wait to see your website. Artists on Steemit have a lot of expectations. We all hope that the platform will be of a little revolution to help us keeping up since we're not selling "something you can eat". Definitely curious how this develop! Of course I invite you to take a look at my profile! This is something beyond wonderful. As an artists, I will be eagerly waiting for news on the development of this great idea! As always, thanks so much for your support @flashfiction! Hallo @creativecrypto this is a great initiative to encourage us to be more creative on how we present our artworks. halo, @creativecrypto, I hope that a lot of talented creativity is born out of this platform, supporting them by providing tremendous motivation. This post is interesting and I am pleased that somebody is interested in promoting art - in all its forms. I have reached the stage that I deliberately set my posts to Decline Payment, when posting my stories (sometimes I forget, as it cannot be chosen as a permanent setting). I therefore no longer expect anything for myself, but I do see many writers (both prose and poetry) who are talented, who are ignored, and it saddens me, for they need the encouragement so that they both continue to write and to grow as writers. Assist them in attracting more readers (not followers, they are most worthless, only 'playing the game'). ...then I will start to feel that steemit is a positive force, not just fuelling mindless greed by people who are (from what I see) desperately poor. Get to know how to earn more on your posts and get more followers. Make new friends and interact. We can share our thoughts. In the steemit school, we have ultimate contest challenges where you get to win and make investments. You need support from a community to grow and earn easily on steemit. I recommend one for you. Meet over 3k + steemians. Subscribed, I'm looking forward for the mag. Keep on the good contents. I'm always in favor of rewarding those that generate creative content. I think this sounds like a really interesting idea. Wonderful initiative and support to all of us who make art, very grateful with @sndbox and @creativecrypto for this new project that will be a success. My only doubt is if they always vote for the same person when they have a good creative post, or the bot is programmed to vote for different creators and not always the same ones? This is yet another great initiative from @sndbox to help creative content makers on Steemit get some extra much needed exposure! Thanks again, we'll be following and contributing! Thank you for the support you are giving to the smaller music and artistic communities on the blockchain! The added exposure is very welcome! 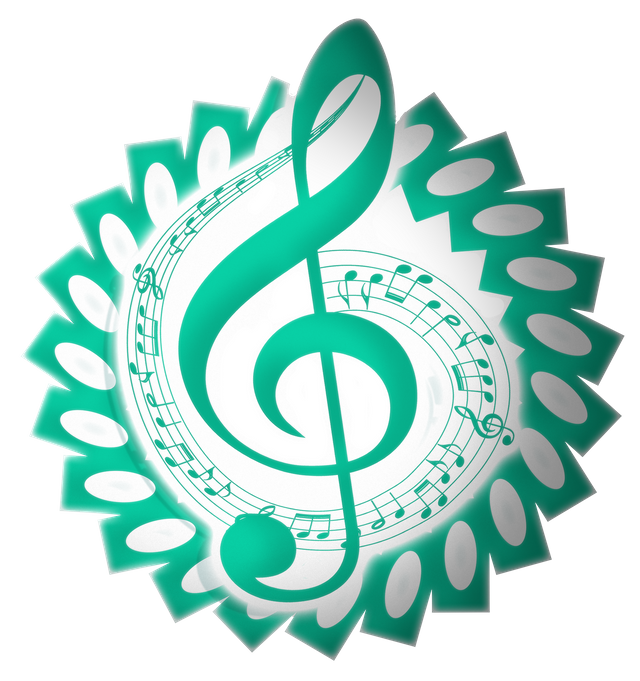 Your post has been supported and upvoted from the Classical Music community on Steemit as it appears to be of interest to our community. You can find details about us below. Hey, I'm a moderator on Steem Projects. Could you message me on Discord at carn#8728 to discuss your listing? I had a few questions I wanted to ask before I approved it. Hi @carn, we just messaged you :) looking forward to answering any questions you might have! I will try and keep up to date with this! What a fantastic initiative! Thank you for letting me know about it. I'll have to vote on one of your most recent posts since this one paid out already, but just wanted to let you know I made it over to check out your blog!! Thanks for the tip you posted on mine :) I think this is a great idea and I look forward to seeing what you curate! I had received a notification from you, asking me to pop over - and I did. I made a comment. Now you have contacted me again and I honestly don't know what to say. Did you send it after reading my previous comment, or was it just part of the programming of a bot? Thanks for singling me out two times for an invite...it is appreciated. It might even happen a third time! We're adjusting some programming / parameters today. Thanks. is there a way you can answer some of my questions in the previous comment? Even if you do so by making a post of it, as there must be a number of people who do not know how or if they should, take another step forward...or just sit and wait to be found again. 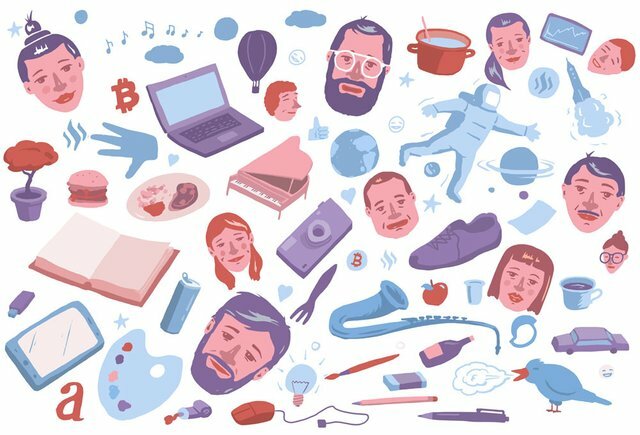 Hi Arthur, of course, we'll be sharing a series of posts with respect to building a healthy artistic presence within the Steem ecosystem and the broader creative blockchain world as well. Thanks for your comment!